Personally, I’m the kind of person who likes to go to a bar and engage in my own stupid drunk conversations. But if you’re the kind of person who’d prefer to sit at home in front of your TV/computer and let Louis CK do all that dirty work for you, the lauded comedian is happy to oblige. On his website over the weekend, he abruptly dropped the first episode of his new series called Horace and Pete. Probably even more unexpected than the release of this new show, however, is the show itself. 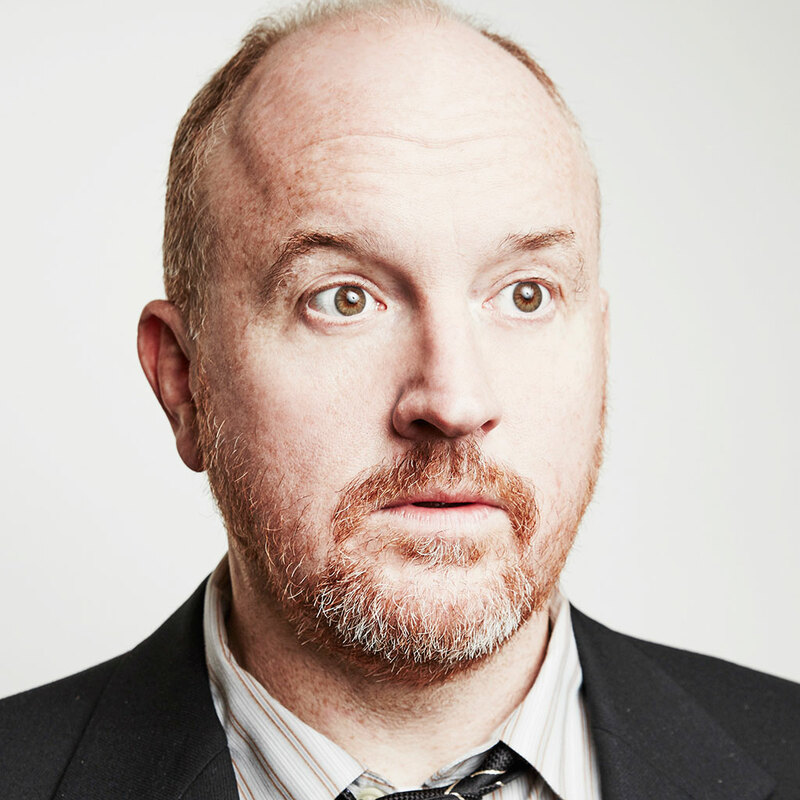 Despite having many of the hallmarks we’ve come to expect from a Louis CK show—genre-bending, occasional flashes of pretentiousness and an abundance of his favorite comedians—Horace and Pete probably isn’t what you’d imagine the comedian’s next project to look like (or then again, maybe it’s exactly what you’d expect). In fact, Times’ reviewer James Poniewozik describes the episode as feeling like “a ‘Cheers’ spec script by Eugene O’Neill.” If that sounds more appealing than heading out to an actual bar, then plan a night in. You might have a new favorite show.